SST has inventory of new SCIO Biofeedback Systems at our Michigan facility. 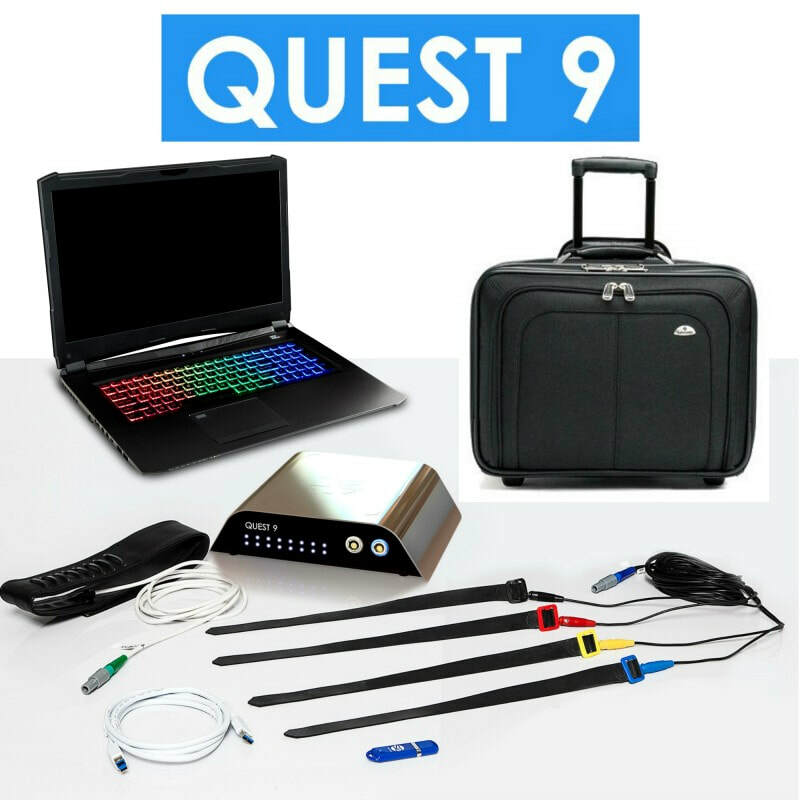 The New QUEST9 Device will be available starting in June 2018, and SCIO & Eductor Devices are available as well. Please call for details. SST is also the leading re-seller of Previously Owned Biofeedback Devices in the USA. We provide a new Computer, Official Software, New Harnesses, new cables and proper training with every previously owned system. Please call for details. SST is a unique business that supports members of our Private Membership Association. We provide products and services to support the work these practitioners are doing around the world to help people with their Health & Wellness through Stress Detection, and Stress Reduction. 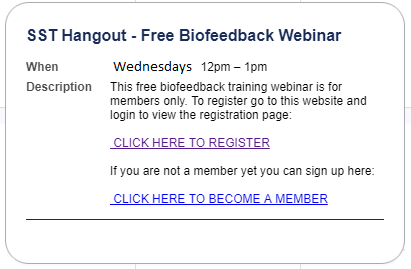 SST staff members have been supporting the Biofeedback industry since 2002. Instructional videos, Technical Support Videos, Biofeedback Training videos, Announcements, and more. We are constantly adding to our channel. For News, Weekly Deals, & Event Notifications. Fernando will also be doing several webinars throughout the year. We also have the Mandelay Las Vegas and Budapest conferences being planned for October of 2018. © 2017 Seriously Smart Technologies • All Rights Reserved.